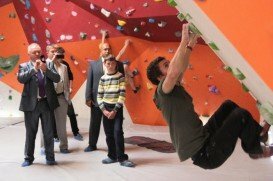 The Hague is not only a political center but also an indoor climbing center. In the late 80’s, the first climbing center walls arose in the Netherlands. 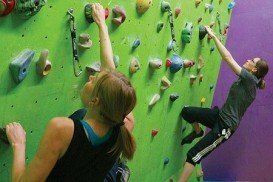 The first real climbing wall opened its doors in Haarlem in 1992. 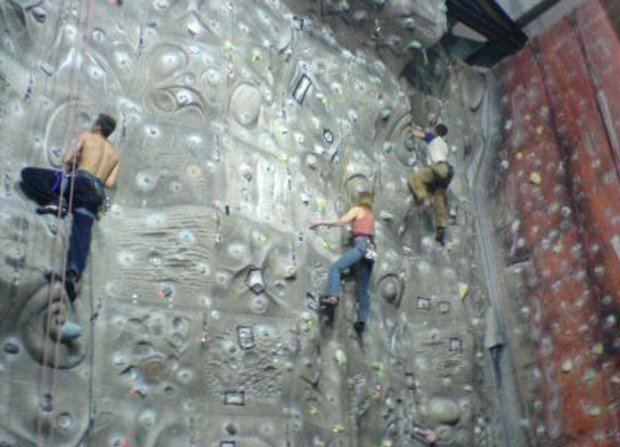 Then, the idea of the climbing walls was a little bit strange and there were a lot of explaining of what this is and what its purpose is for. 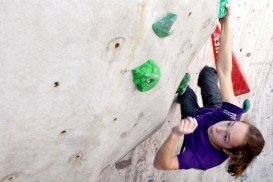 But times have changed and almost every teenager and adult, even kids, in Netherlands has ever been to a climbing wall alone, in groups or on children’s party. 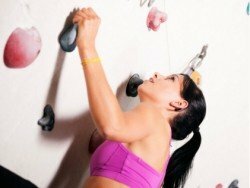 In the Hague, there are two branches of the same climbing section which makes indoor wall climbing very popular among its residents. The fact that the one branch is right against the Hollands Spoor train station makes the spot even more popular due to its accessibility. The environment is cozy and safe and if you have no idea how to climb, there are qualified instructors that will help you through your first upwards steps. 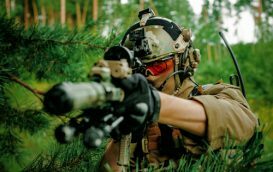 The facility has about 900 m² / 9688 ft² of indoor terrain and 300 m² / 3229 ft² of outdoor terrain. 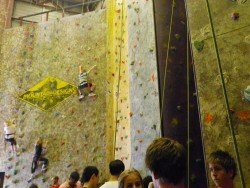 You have 120 options to enjoy, climbing in the indoor terrain that mostly are top rope. 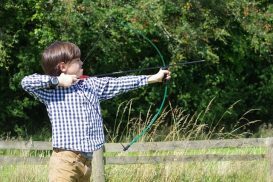 The routes on the outdoor terrain are 30 to lead. 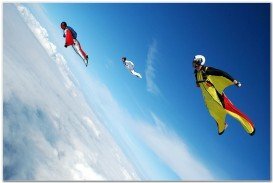 In general, the difficulty lever ranges between 5b to 6a while the most difficult routes don’t exceed 7c. 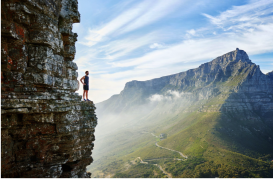 The walls range from side walls to spectacular roofs and overhangs to a height of 20 m / 65.7 ft. 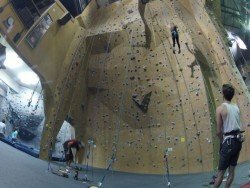 If you are an indoor climbing fan, you will definitely appreciate this facility.